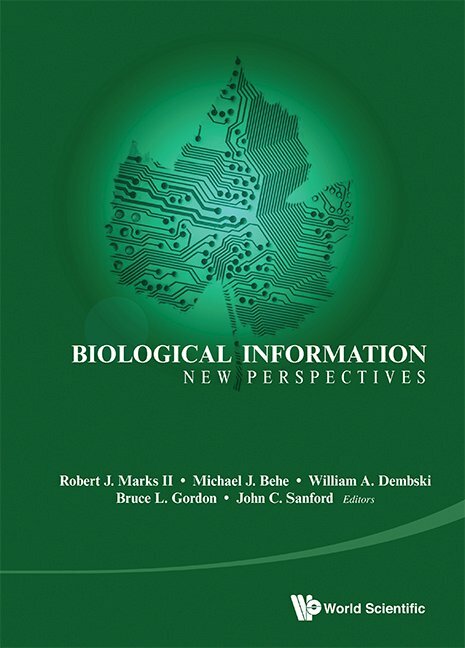 To facilitate discussion, we are publishing the abstracts of the 24 papers from the Cornell Conference on the Origin of Biological Information here at Uncommon Descent, with cumulative links to previous papers at the bottom of each page. Conservation of information tracks the information that goes into constructing a search, showing that the amount of information exhibited by the search in locating a target can never exceed the amount of information inputted in its construction. Accordingly, conservation of information addresses not just the search for a given target in the original search space, but also a search for the information that goes into rendering such a search successful. Conservation of information therefore is not about search per se but about the search for a search. In other words, it is about a higher-level search for the information required to render a lower-level search successful. This, of course, means that many claims about what Darwin’s mechanism of evolution (natural selection acting on random mutations, a form of search) can do are: appeals to fairy dust. Thoughts? Open Mike: Cornell OBI Conference— Can you answer these conundrums about information?